Hi everyone! Hope you had a great weekend! Saturday was beautiful! Most of the day was spent outside! We planted a tree and went on a walk! I love relaxing weekends! 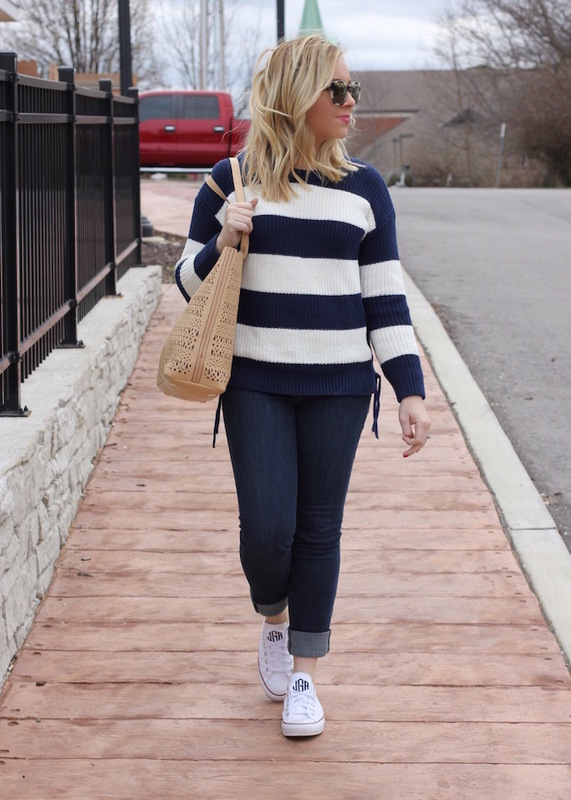 This striped sweater was on my Instagram a few weeks ago! I love that it is a light weight knit! 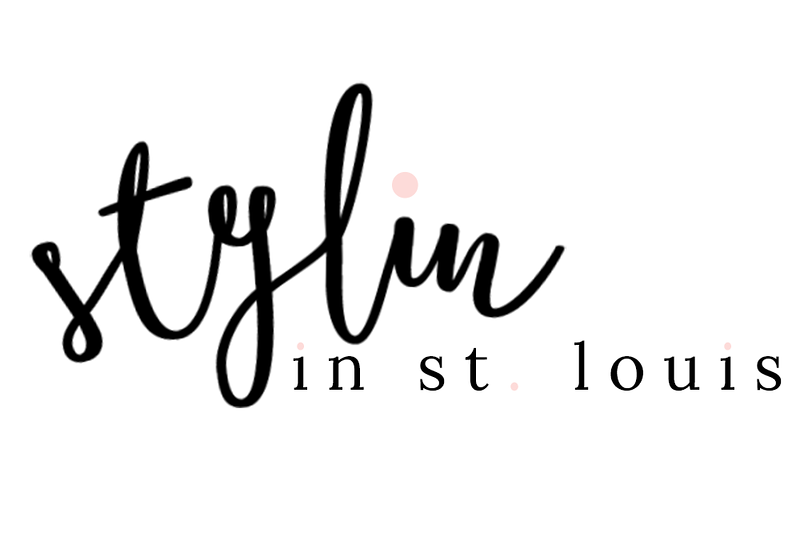 Perfect to wear into spring! It's funny how much I've grown to love stripes!! 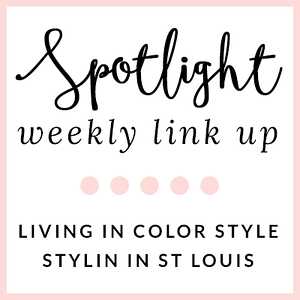 So fabulous Jacqueline! This sweater is so pretty, also I love your bag! 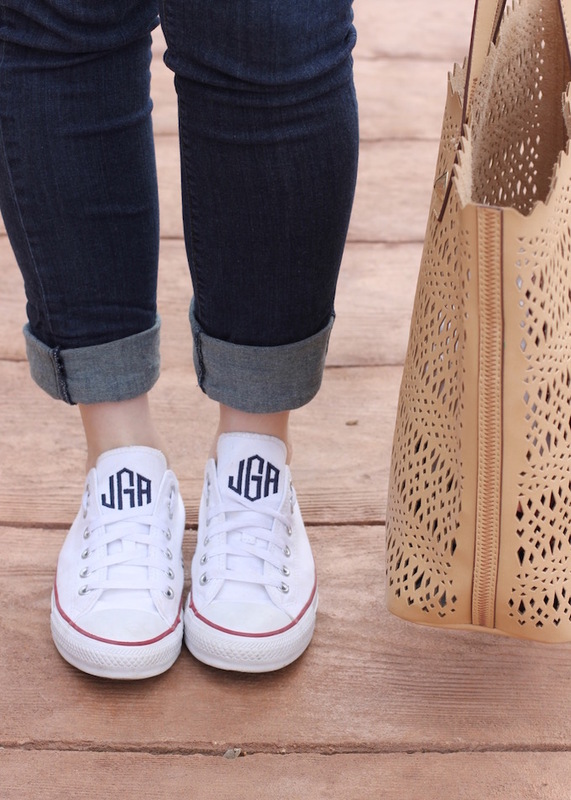 Your monogrammed converse are so fun! 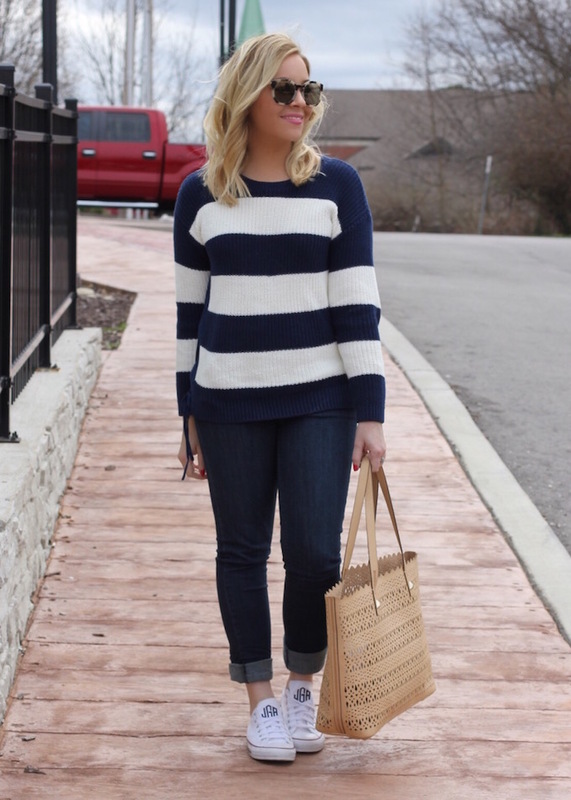 And the striped sweater is the perfect piece for early spring. Gorgeous! I love this classic look! 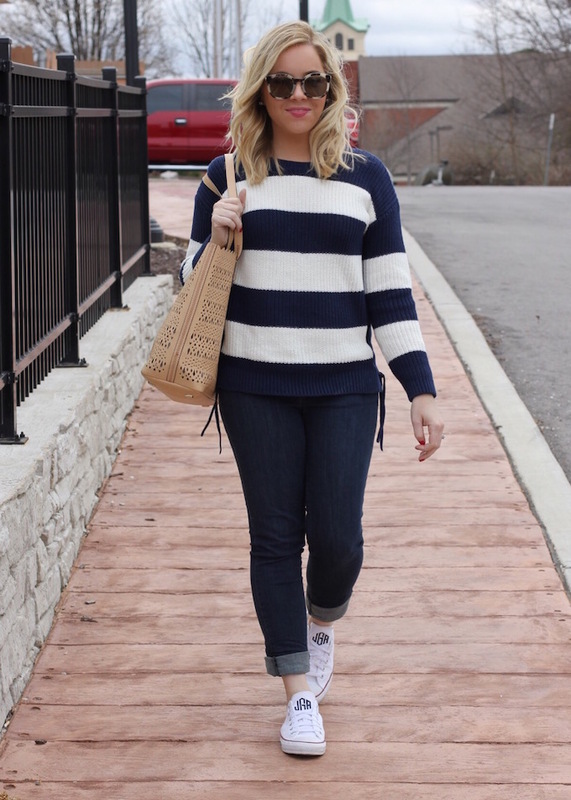 This is the perfect striped sweater for Spring and together with those stunning monogrammed sneakers (who monogrammed those for you, please tell me?!) 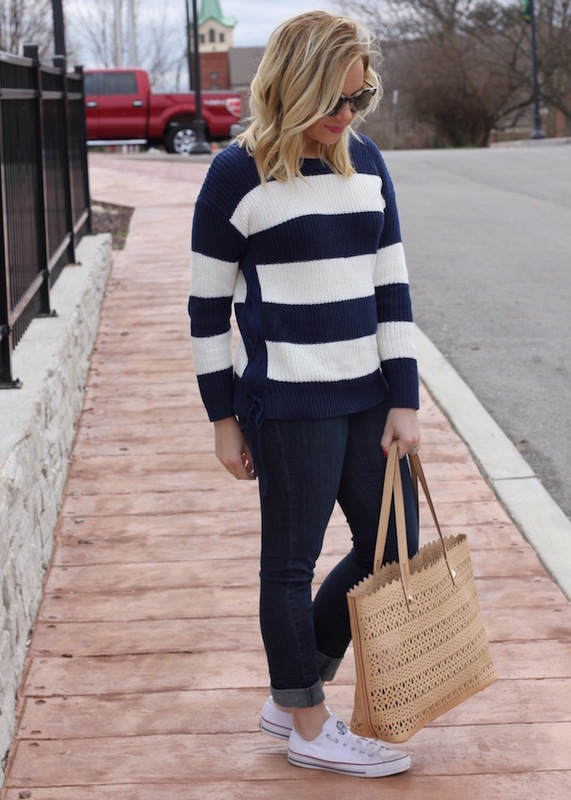 this is the perfect way to wear Nautical for Spring. I love it so much, Jacqueline.